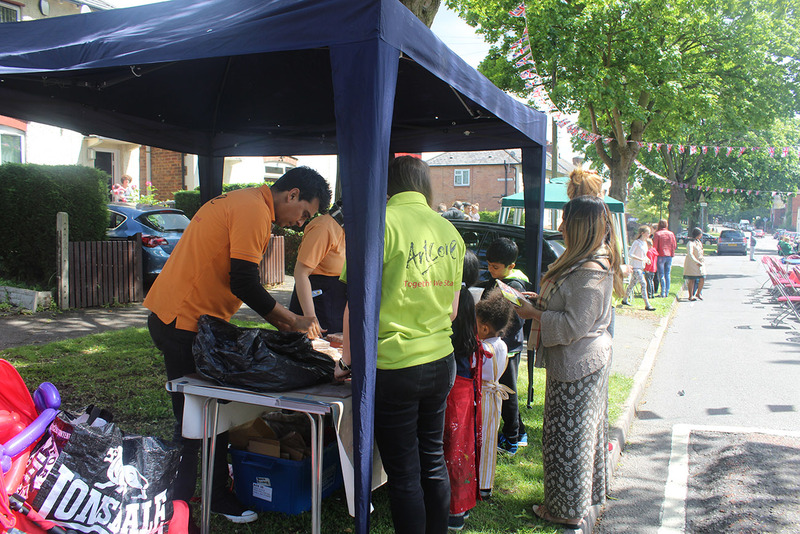 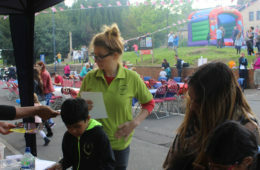 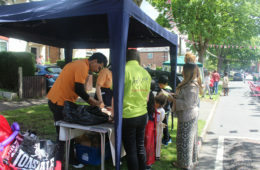 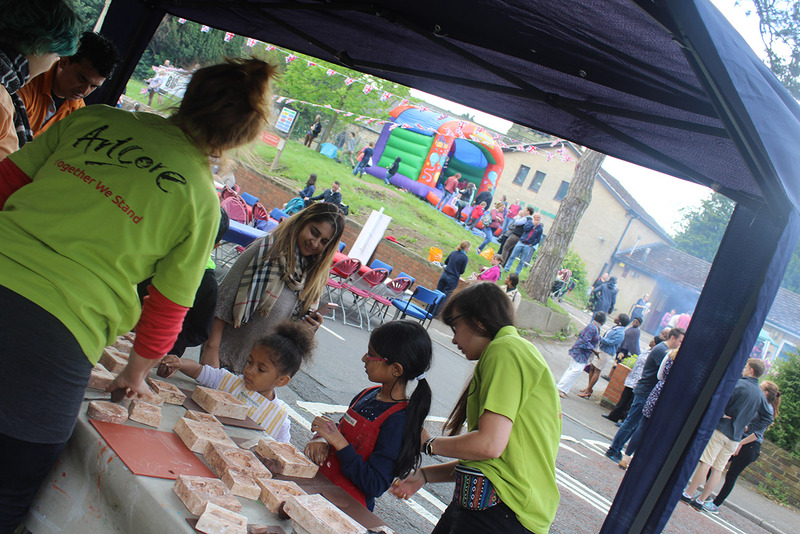 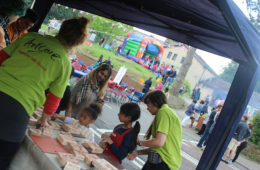 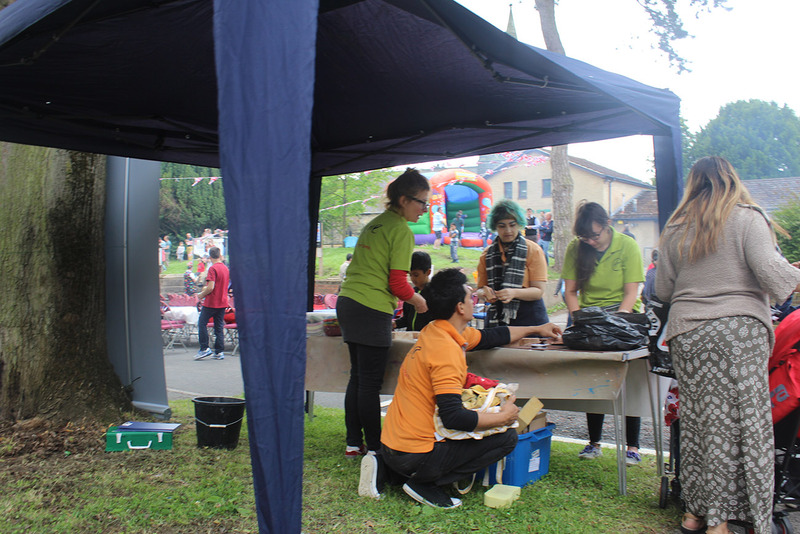 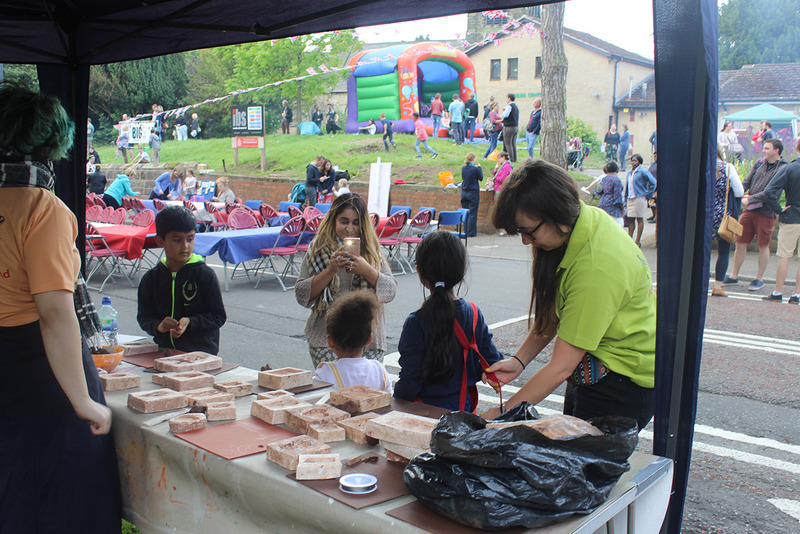 It was great to be a part of the St Giles Big Street Party on Sunday 11th June. 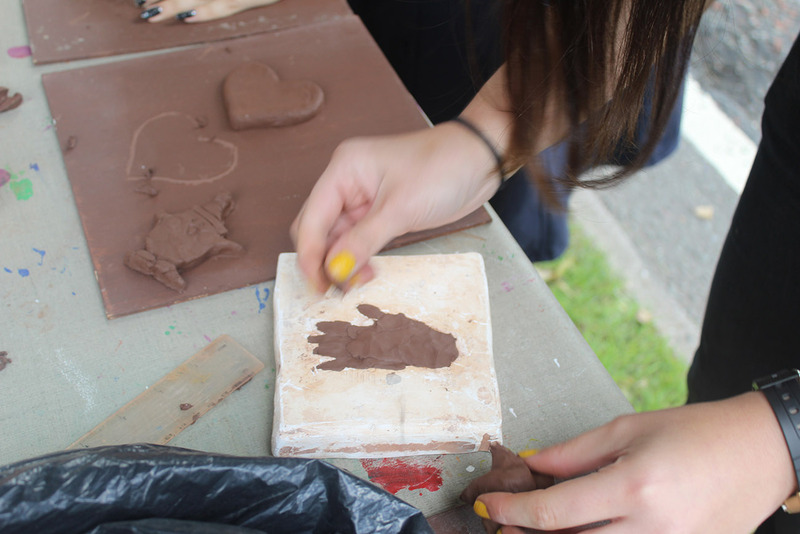 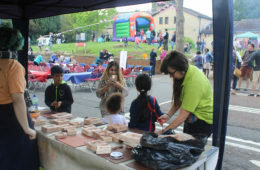 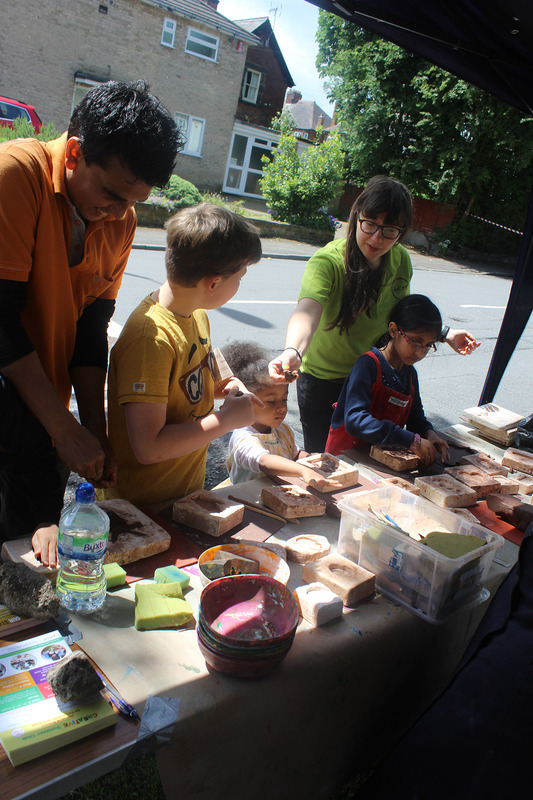 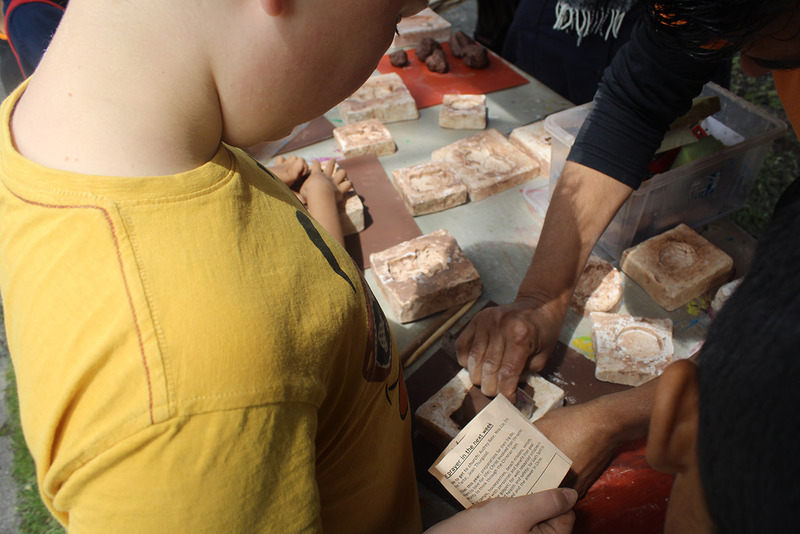 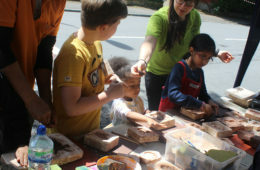 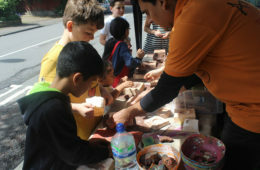 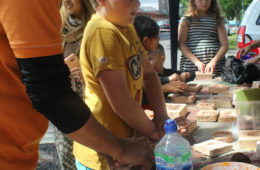 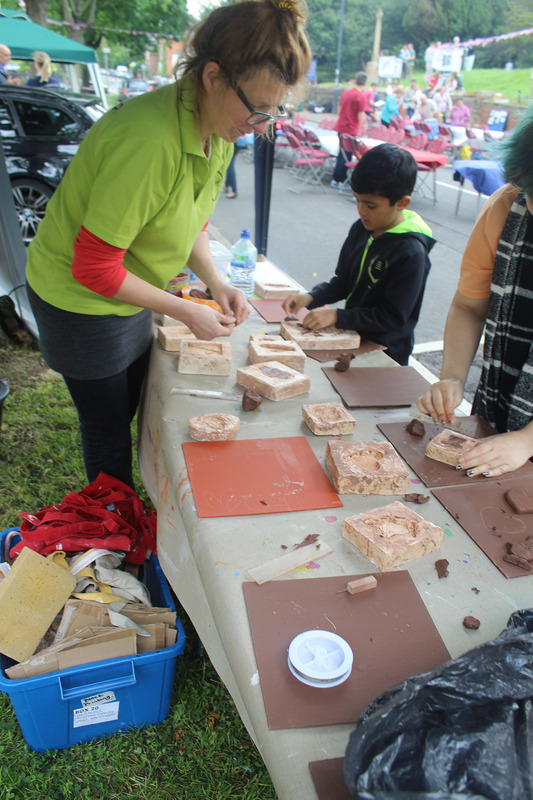 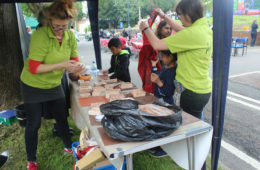 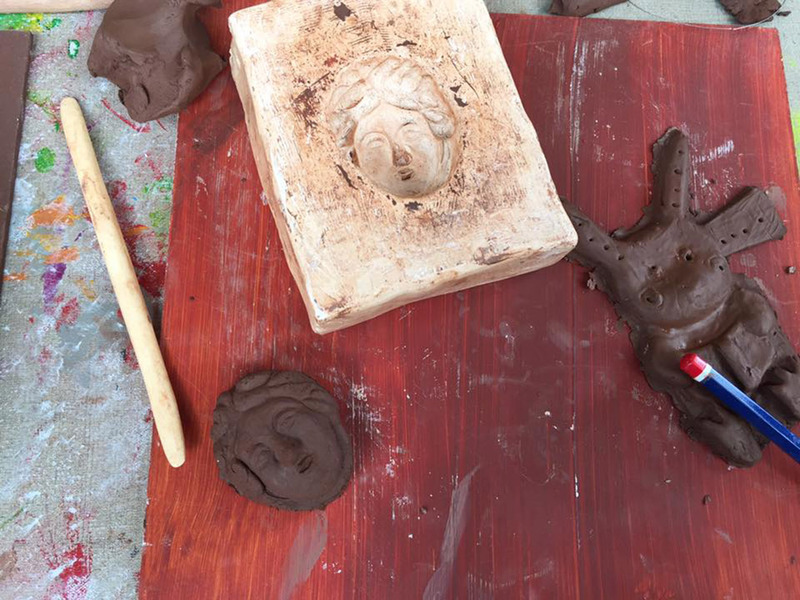 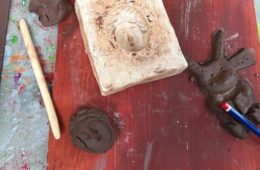 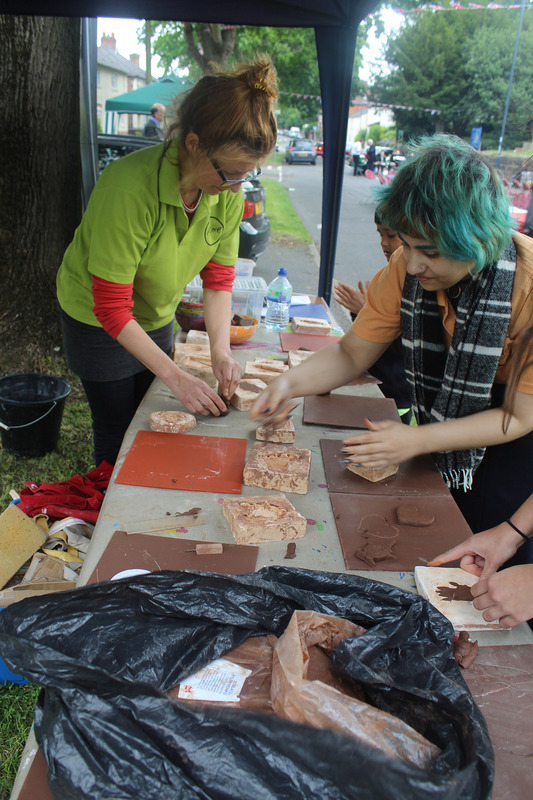 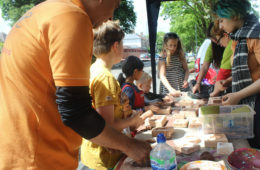 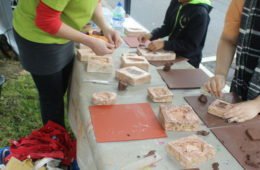 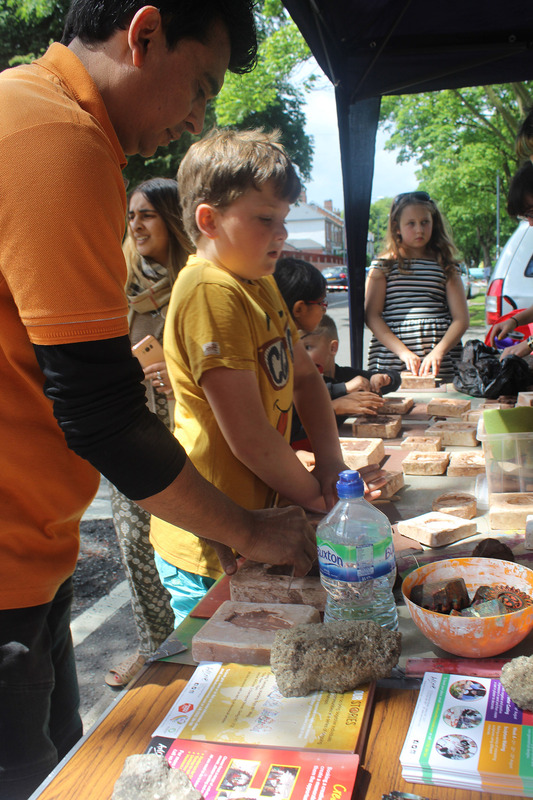 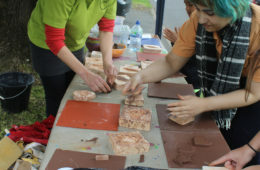 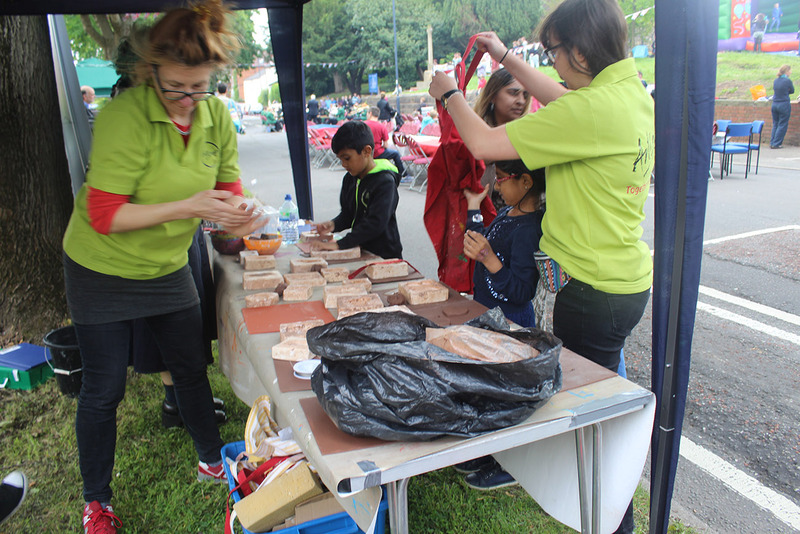 We got messy making clay press moulds in lots of shapes – the children loved it! 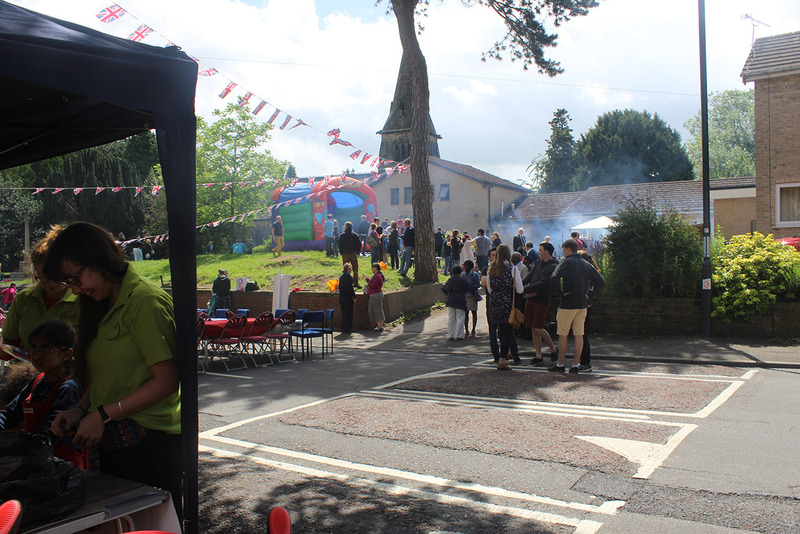 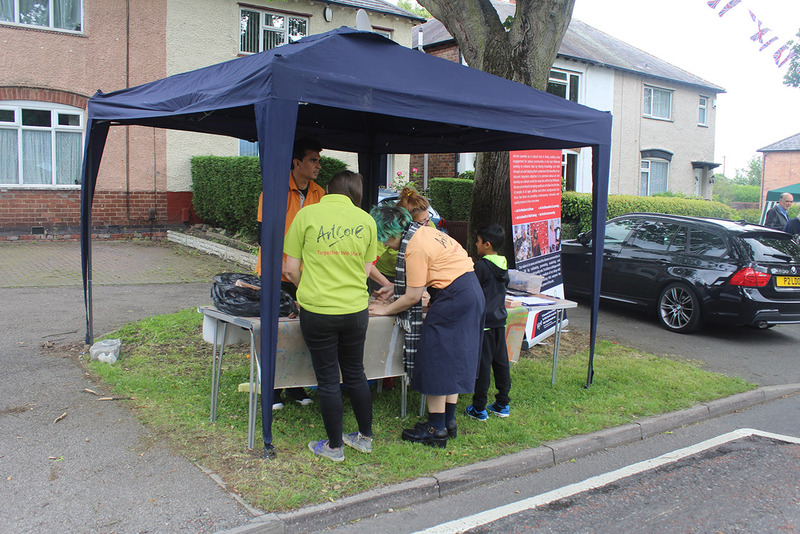 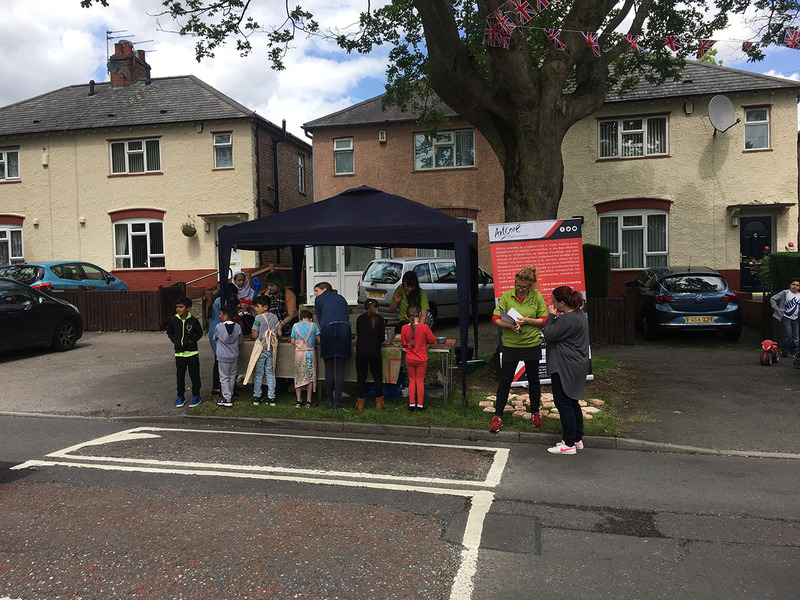 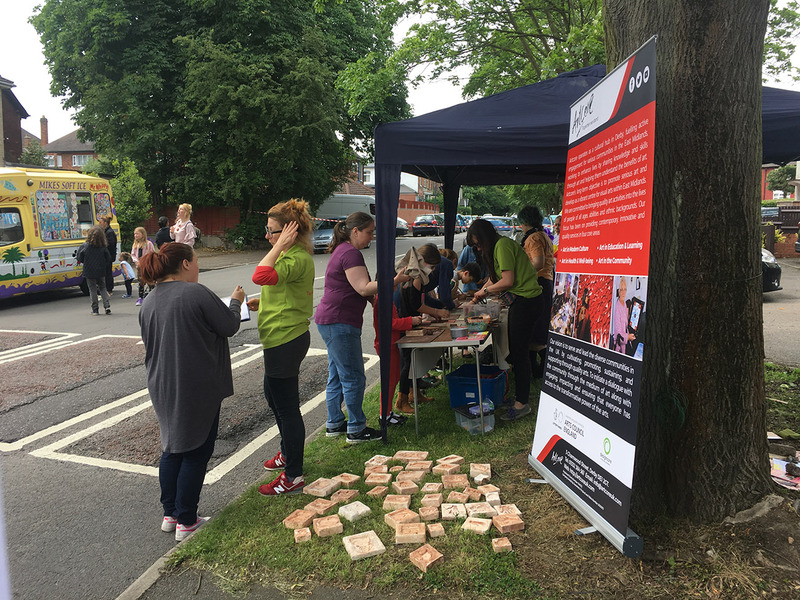 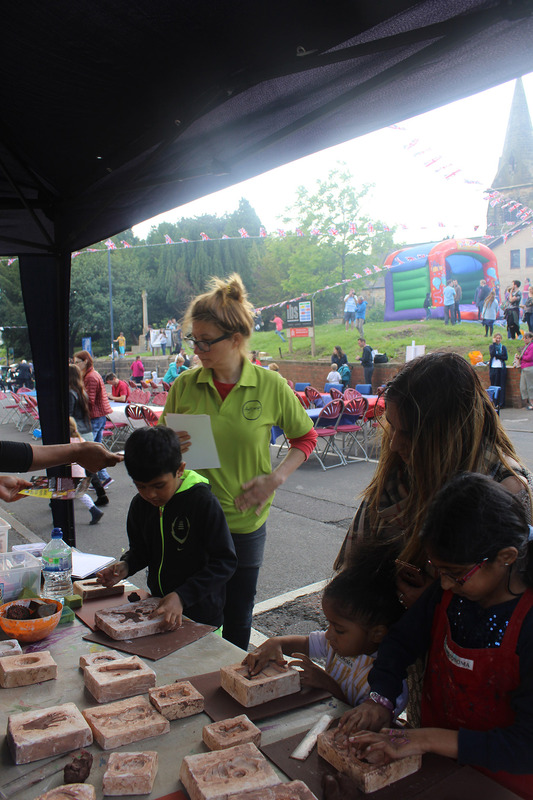 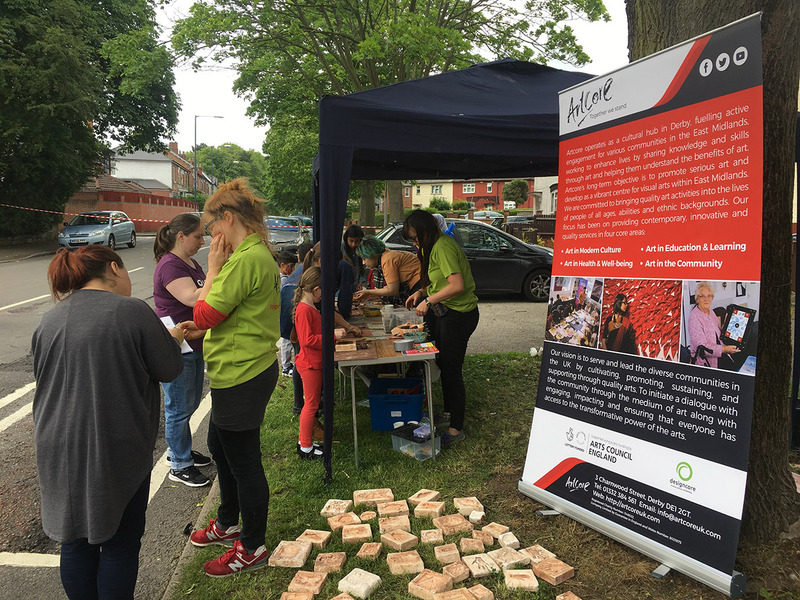 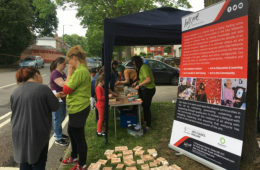 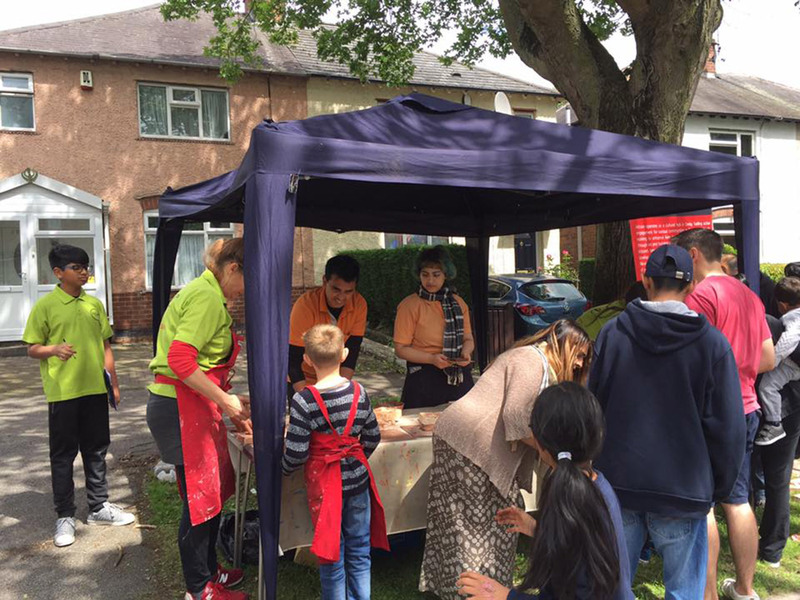 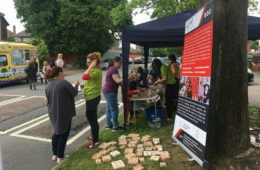 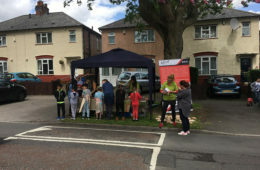 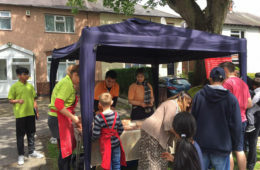 The sense of community atmosphere (and the BBQ!) 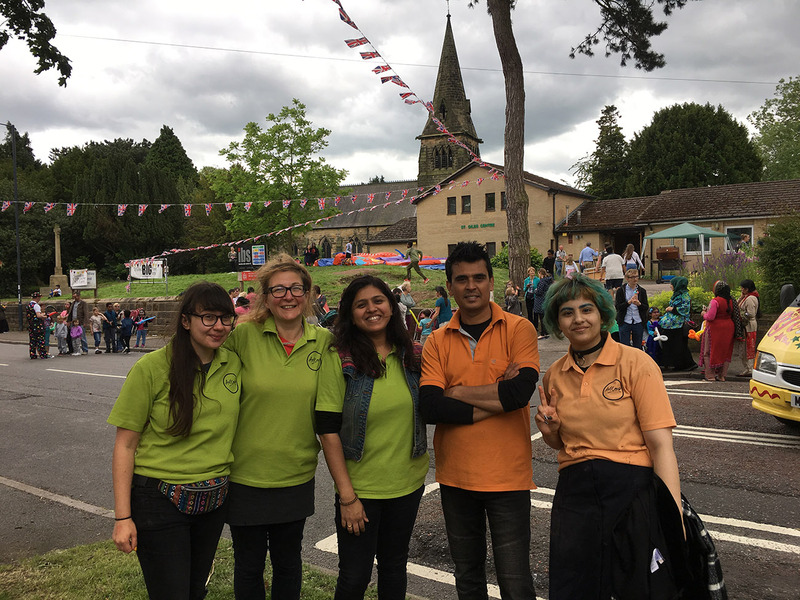 was extraordinary – a real pleasure to be a part of. 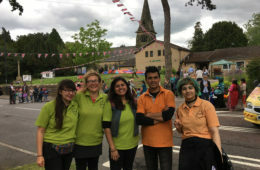 A big thanks to St Giles Church for all their efforts and our volunteers for enjoying the sunshine with us.